As a first step, we advise you to read our guide, with ten top tips to get the fastest broadband speeds. View our Increase Broadband Speed Guide. 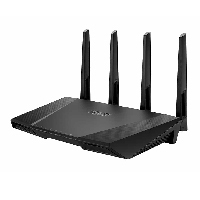 Upgrade your existing modem router with a high-performance modern device. View Which Broadband Modem Router? 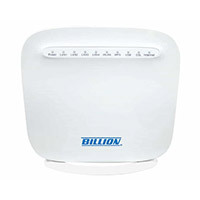 Optimise your WiFi since it can be the weakest link in a typical broadband set-up. View our WiFi Optimisation Guide. Choose the best DNS settings to speed up your broadband. View our page Speed Up DNS Look-ups For Faster Web Browsing. 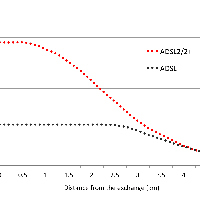 Use online speeds tests appropriately. 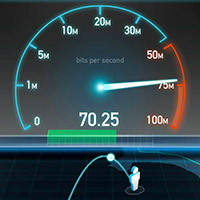 View our page Online Speed Tests: how to use them and which are the best. Choose a new ISP. 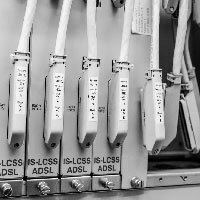 Particularly if you a nearing the end of your contract term, consider whether a new ISP or package is more appropriate. View our Which ISP? page. 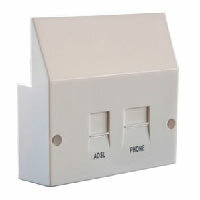 An ADSL faceplate filter would provide a cheap (< £10) and significant upgrade for many broadband users. 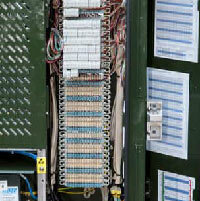 View our ADSL Faceplate page. You can assess the performance improvement that a faceplate filter will provide by following the instructions on our page Quick and Free Way to Test if a Filtered Faceplate Will Improve Your Broadband. If you have a choice, ensure you are using an enhanced ADSL2 or ADSL2+ service rather than basic ADSL. View our ADSL and ADSL2+ page. Tweak the target SNR Margin if your modem allows this. View our Broadband SNR Margin Tweak page. Install a faceplate filter if you do not have one installed. For more information, view our page Fibre Broadband Self Install and the Risks to Broadband Speeds Without a VDSL Faceplate Filter. Consider changing your ISP or package, particularly if you are nearing the end of your contract period. 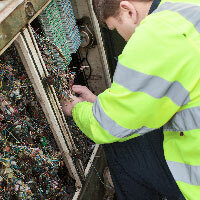 View our Which Fibre ISP? page. Ensure your modem is compatible with G.INP, which is a new fibre broadband enhancement that increases speeds. View our G.INP page for more information.